What are religions? How do they influence the way people think and behave? 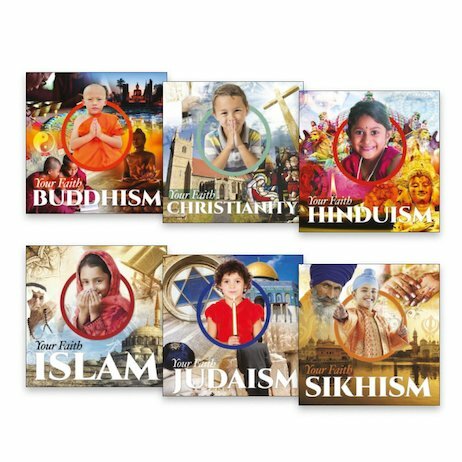 This colourful new series takes you behind the scenes of key world faiths, explaining them in a simple way. What places of worship are there? What festivals does each faith celebrate? Why do Sikhs grow their hair long, and why do Jews eat kosher food? And what exactly does each religion believe, anyway?